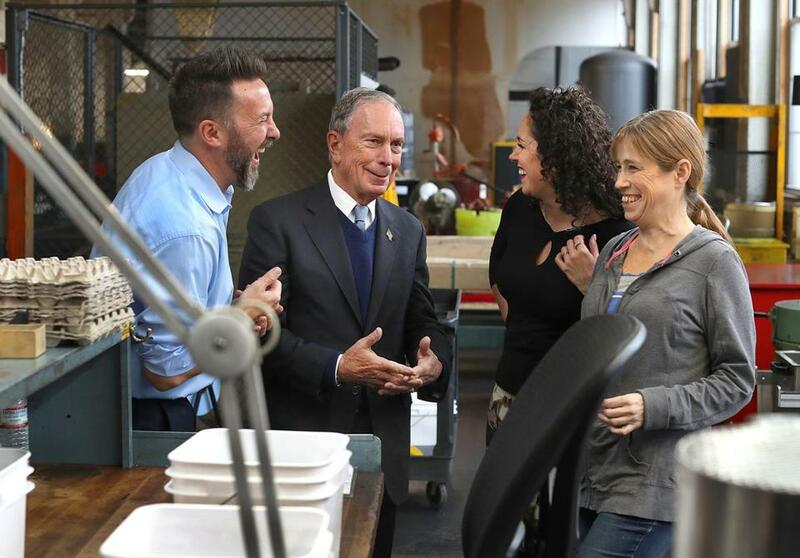 Michael Bloomberg, the former New York City mayor, visited New Hampshire Tuesday. NASHUA — During a trip to New Hampshire on Tuesday, former New York City mayor Michael Bloomberg blasted US Senator Elizabeth Warren’s recent proposal to tax wealth instead of income, comparing such a levy to socialism. Bloomberg, one of the richest people on the planet, criticized the proposal during his trip to the first-in-the-nation primary state as he considers his own bid for the Democratic nomination for president in 2020. 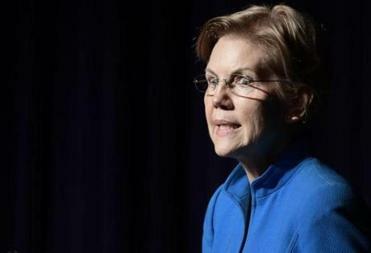 Warren, a Cambridge Democrat who is exploring a presidential bid, has called for an “ultra millionaire tax” that would impose a 2 percent levy on those who have at least $50 million in assets and a 3 percent tax on those who have over $1 billion. Warren has said the tax, developed by economists at the University of California Berkeley, is aimed at the “tippy-top” of America’s wealthiest individuals and would raise an estimated $2.75 trillion over 10 years. “If you want to solve income inequality, one of the things you have to do is you have to adjust just how progressive the tax rates are,” said Bloomberg, who added that tax rates should be balanced between needs and making sure there is enough incentive for the rich to use their money. Bloomberg also questioned whether Warren’s proposal is constitutional, although several law professors have said they believe it would be. This was Bloomberg’s first trip to the Granite State since October. Michael Bloomberg (second fromleft) visited WH Bagshaw Co. in Nashua. He met employee Kim Carter (far right), compnay president Aaron Bagshaw, and vice president Adria Bagshaw. 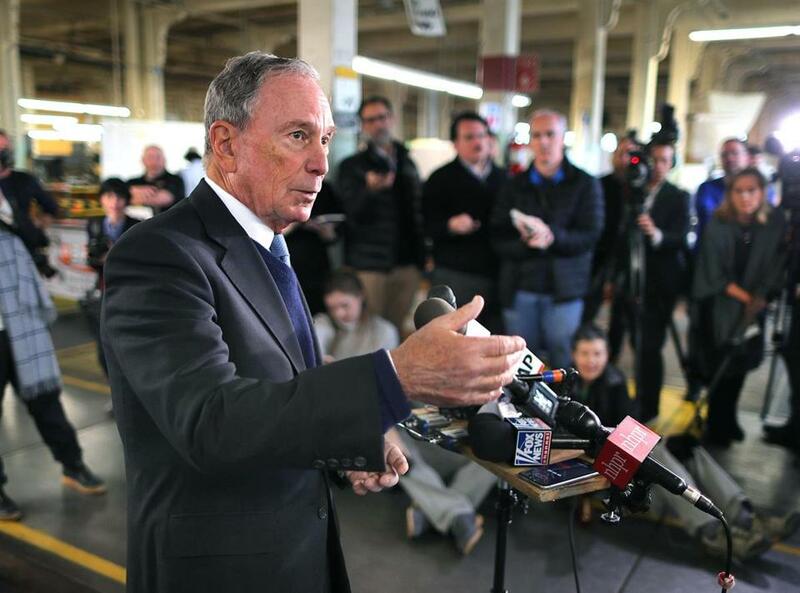 Michael Bloomberg said he’ll decide on a run for president within weeks. He arrived Monday night and had a private dinner with top Democratic activists, during which he peppered them with questions about a potential run and the local political landscape. He had breakfast with young entrepreneurs in Manchester, gave a speech on climate change at Saint Anselm College, delivered New York-style pizza to workers at a Nashua machine shop, and toured downtown Dover with a Democratic National Committee member, Bill Shaheen, the husband of US Senator Jeanne Shaheen. During his climate speech in the morning, Bloomberg attempted to showcase himself as a serious thinker about the the environment and transitioning from a fossil-fuel economy. He tried to draw a contrast with Trump, who he said, didn’t bring back the coal industry or actually help coal workers. Bloomberg was also quick to criticize progressives who throw out the term “green new deal” but “don’t put any meat on the bone as to what the first steps are.” He said he supports the concept of a green new deal, and the first step should be converting jobs in coal to renewable energy systems. “Bloomberg is among those really planting a flag on the climate, and that is already getting him attention locally,” said a longtime New Hampshire environmental activist and Republican, Roger Stephenson, who attended Bloomberg’s remarks on climate change. “Things go in your mind and then one day you just wake up and say I want to go this way or I want to go that way,” he continued. Among those who saw Bloomberg and came away impressed was Molly Kelly, a former New Hampshire state senator and the 2018 Democratic nominee for governor. In the meantime, the Democratic field of presidential hopefuls continues to grow. On Sunday, California Senator Kamala Harris formally entered the contest and quickly jetted off to Iowa on Monday. New York Senator Kirsten Gillibrand, who announced her campaign earlier this month, has planned a weekend trip to New Hampshire, and Massachusetts Representative Seth Moulton, of Salem, will attend a private house party this weekend in a Manchester suburb. Schultz also announced he is considering running for president as a independent — something Bloomberg has done twice. Splitting the anti-Trump vote was a key reason he didn’t run in 2016, Bloomberg explained. “At least my obit won’t be he is the one who gave us Donald Trump,” he said.